Starting a profitable business and being able to work from home or by your own terms is turning out to be the new American dream. Less and less people are flocking out to 9-5 jobs and choosing to work 30+ years under and employer. More people are considering self-employment and the flexibility of running a business that allows them to pursue their passion. According to Forbes and the U.S. Department of Labor Bureau of Labor Statistics, an average of 2 million Americans are voluntarily leaving their jobs every month. If you’ve been longing to start a business and work for yourself, don’t turn in your 2 weeks’ notice just yet. We share a lot of lucrative business ideas on this blog but today I wanted to talk about the steps you need to take in order to make your dreams of entrepreneurship a reality. Ready to get started? Come up with an idea of a product or service you can sell that is in demand. Try not to limit yourself to ideas that you believe will make you a lot of money just because other people have been successful with them. The more unique your business is, the less competition you’ll have. Your business will most likely have start-up costs whether it’s setting up a website, purchasing inventory or software, or becoming certified or licensed in a certain specialty. It’s important to prepare for various start-up costs and set a budget for how much you can afford to spend on your business initially. It’s great to have savings along with an emergency fund set aside solely for your business. But whether you have this or not, it’s crucial that you determine how much you can invest in the business aside from any investors, loans or grants. Don’t make the mistake of thinking you need a ton of money to get started either or listen to anyone who’s pushing you to spend way more than you feel comfortable with. Billionaire David Green started the renowned arts and crafts business known as Hobby Lobby with only $600. Nancy Lublin, the CEO of DoSomething.org, established her first organization Dress for Success with only $5,000. Decide who you want your target audience to be. Try to narrow down who your ideal customers would be including their location, gender, needs, income level and other demographics. When you create a profile of your ideal target market, it will be easier to figure out how to sell your business to them. Do some market research to determine their habits and spending trends. You can even create a focus group with a few individuals to get more feedback and examine your target market better. Before you launch your business, it’s crucial that you have a clear understanding of who you will be serving and how to reach them. If your target market won’t engage in your product or service, you may not have a business in the long run and that’s why this step is so important. 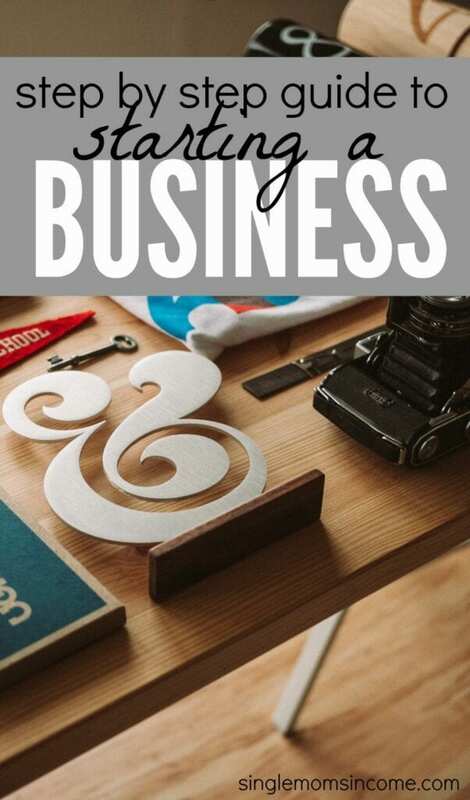 After you’ve committed to a business plan, looked at your current financial situation and complete some market research to help define your target market, it’s time to write out a business plan. Your business plan should be thorough, clear and include a detailed summary of the purpose of your business along with your mission statement. When you write your business plan, keep in mind that you will most likely need to show it to others for funding and to meet other needs so it should be convincing and sum up the purpose of your business. Be sure to define your target market and how you plan to sell to them, your marketing strategy and your overall plan for launching and growing your business. You may want to have an editor or lawyer look over your business plan to make sure everything sounds clear and correct. Now that you’ve got a clear business plan to help ensure your success, you can confidently pitch investors about your business idea to see if they will help you with funding. Reach out to family and friends first, then, feel free to cold pitch others who you would like to develop a partnership with. The worst people can say is no, but some might say yes. You can also research business grants to apply for or maybe even take out a small business loan as a last resort. Keeping your start-up costs low in the beginning is the best way to avoid having to take out a large business loan. Decide what you want the legal status of your company to be whether it’s a sole proprietorship, partnership, LLC (limited liability company), corporation or non-profit. This will help you determine your Federal tax responsibilities which you can read more about here. You’ll also want to make sure you register your business name with the state government and get a tax identification number. Figure out if you’ll need to have any licenses, permits or certifications in order to run your business and it won’t hurt to learn the legal steps involved with hiring an employee later down the line as your business grows. Step 7: Set Up Shop! After you’ve completed steps 1-6, you’ll finally be ready to rent out a location for your business or set up your home office. Create your business cards, set up a website and if you’re going to be running a brick and mortar business or working out of an office, secure a rented space in an ideal neighborhood where your target market can reach you if needed. Figure out what will be the best way to do the bookkeeping for your business and organize invoices. PayPal and Freshbooks are the services I hear so many great things about. Order wholesale materials and inventory you might need before launching your business and start marketing to potential customers and clients. You can plan a grand opening launch for your business to help market and promote it to others so you can get off to a great start. These seven steps will help set you on the right track for small business success. 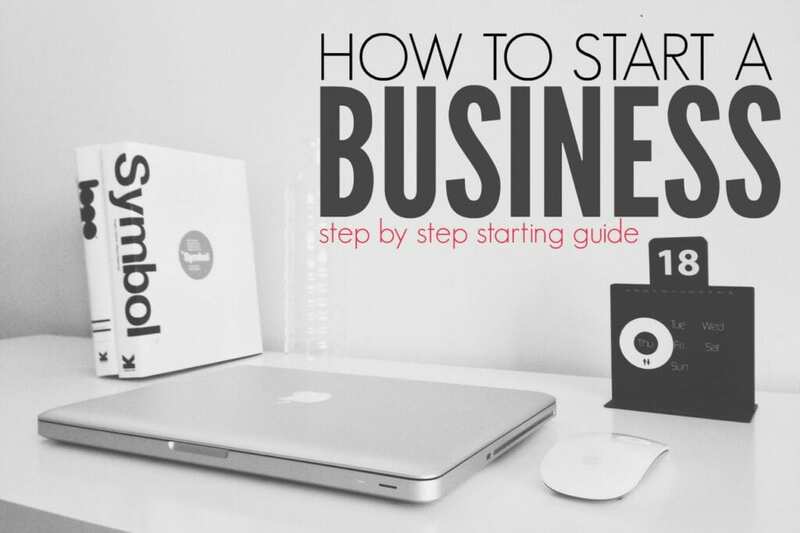 Have you ever thought about starting a business? Are there any insider tips you’d like to add to this guide? Way to go Chonce! 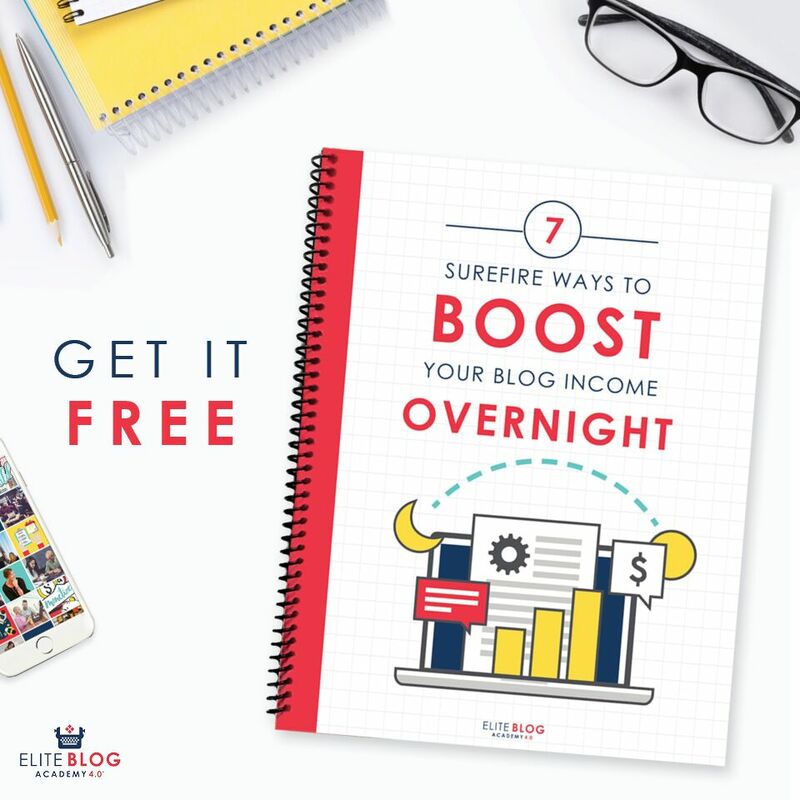 Looks like you are definitely putting in the work towards becoming a successful blogger! Great content! Kidding aside, doing proper planning can indeed help a lot. I just had to work myself sick for 3-4 months, ask for some really low fees and hope I’ll physically survive it. Fortunately for me it did work, but it wasn’t easy or pretty. I have learned to never give up and never be afraid to mess up. We learn best from our wrong doings. Its what you do next that matters. Find your strengths and focus on them.